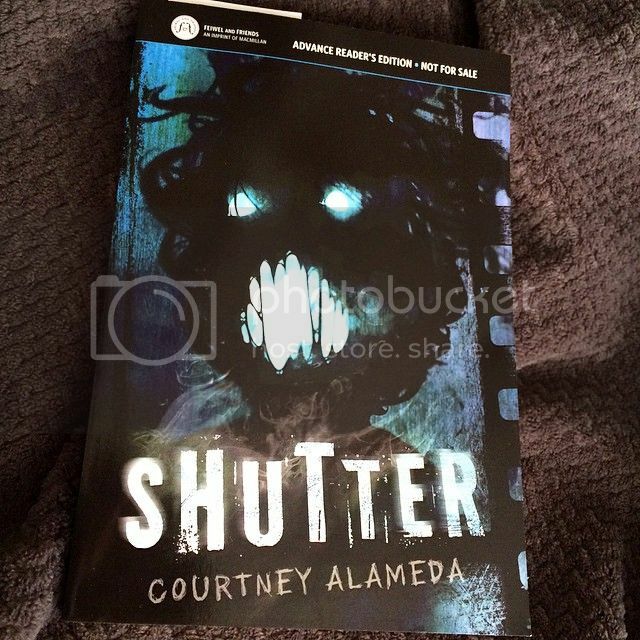 The first thing that caught my eye when I discovered Courtney Alameda’s Shutter was the book’s cover. How can you resist something that disturbing?? I knew this book was going to be a wild right, and boy was I right! This book definitely did not disappoint. The main character in the story, Micheline, is one of the last descendants of the Van Helsing lineage. She’s trained since she was a young girl to capture the undead that plague the living. She has a great team with her three comrades who make up her crew; Ryder, a Harley-riding Aussie who Micheline has loved for forever, Jude, who has a rare ability to predict someone’s death, and Oliver, who is the brains of the group. Working as a team, these four soldiers are a great threat to the undead, not only because of their loyalty to each other, but because of their determination as well. The storyline for this book was really creative and very fast paced. I’m not a huge reader of horror books, but I love the few that I have read. This book was really scary to read. At one point I was reading before bed, and I had to put the book away because I was afraid I would have nightmares! I loved it! The suspense and tension kept me on the edge of my seat as I flew through the pages. The twist and turns, ghosts and downright horror will keep you hooked. I’m not sure if there is going to be a sequel to this book or not, but if the author does write one, it will definitely be on my to-read list. I feel like there was enough left open at the end of the novel so that there definitely could be a sequel, even though I thought the ending of the book came together very nicely. Overall; I really, really enjoyed this book, SO much more than I expected to! 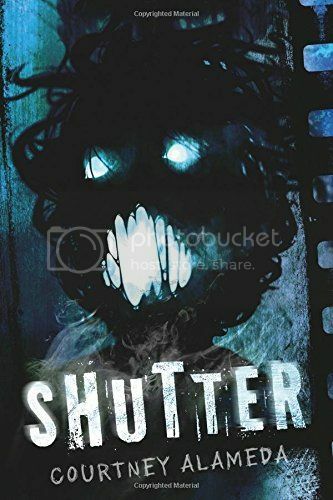 If you love a good horror story that will keep you on the edge of your seat, you should definitely check out Shutter. For this to be Courtney Alameda's first novel, I think she's off to an amazing start! I can’t wait to read more from her in the future!